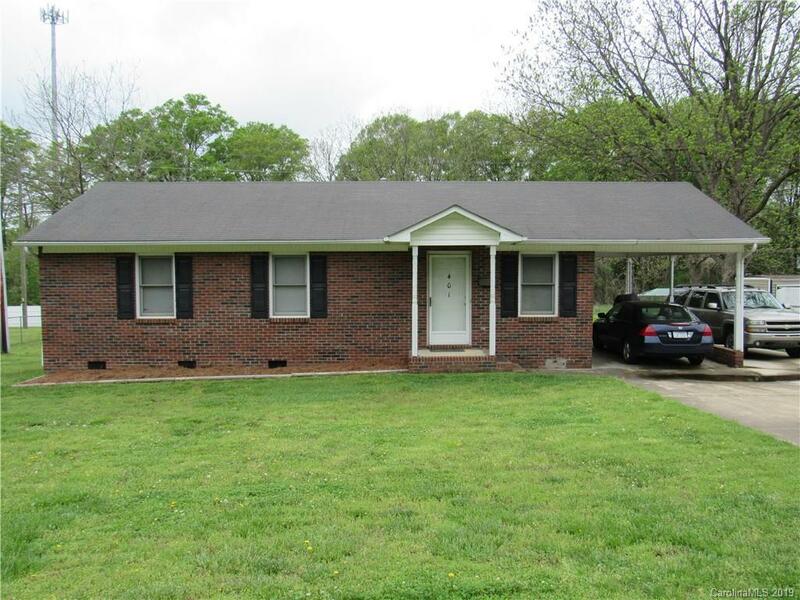 This all brick, 3 Bed/2 full bath home invites guests into an open floor plan with plenty of room for entertaining. This home has a large level lot with several Pecan trees in the back yard, a private deck and carport with entry to the kitchen. Located just minutes from the charming downtown Dallas area. This home is priced to sell and won't last long.